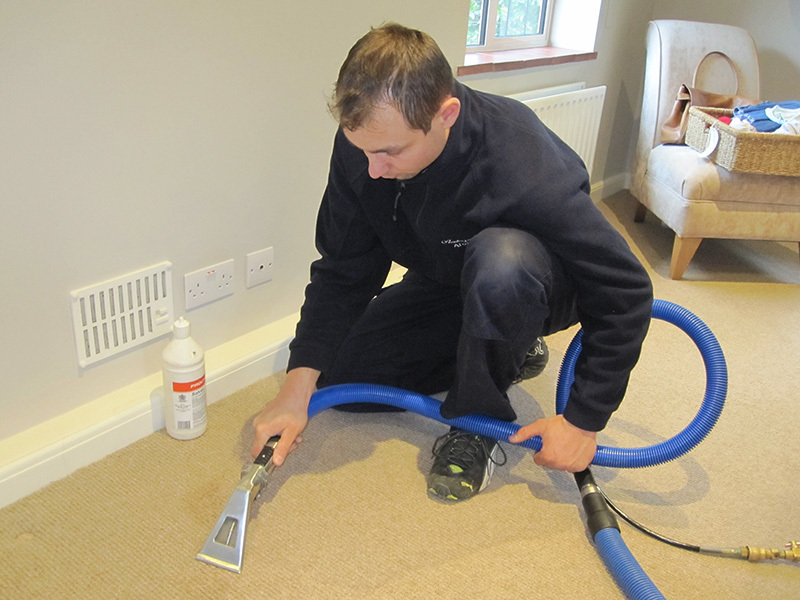 We use the most powerful truck-mounted and portable equipment to achieve impressive results on all carpet styles combined with rapid drying times. No need to worry about furniture - we move it for you. 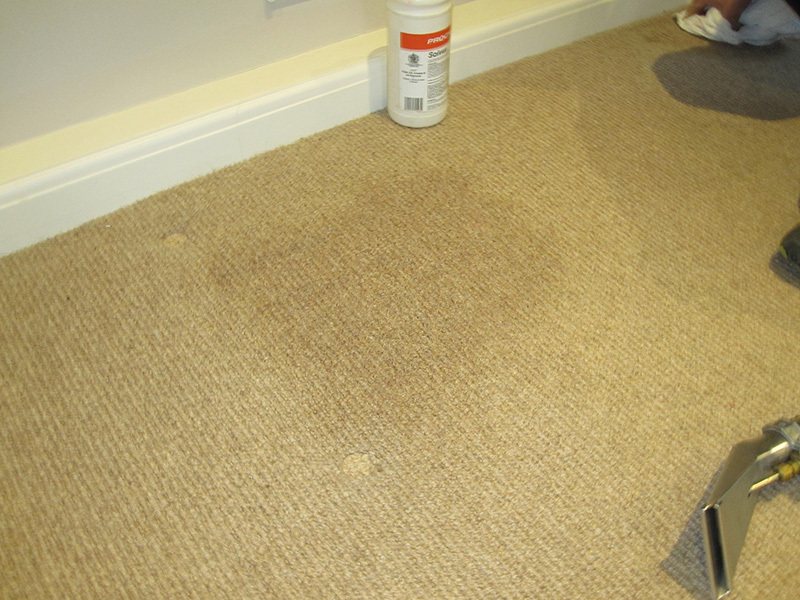 Special rinsing solution leaves carpets in perfect condition. 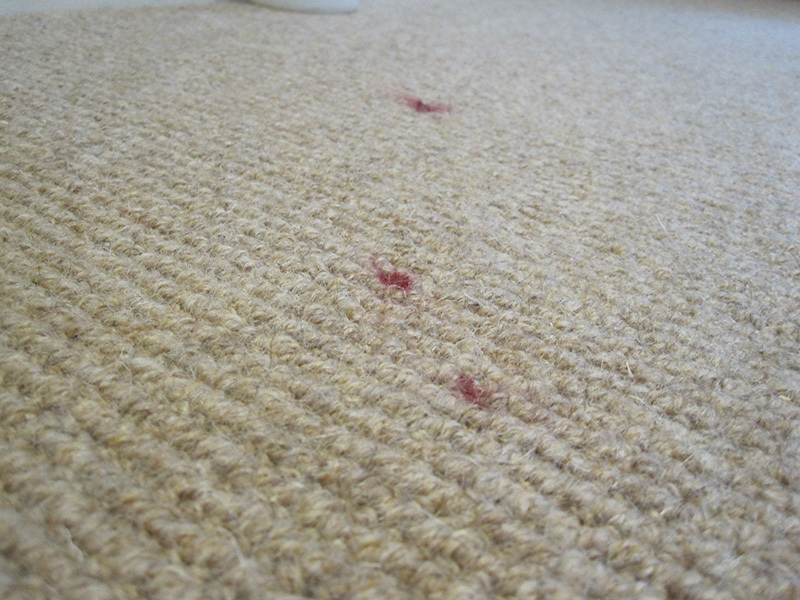 Dry Carpet Cleaning also offered - carpets can be walked on immediately after cleaning.